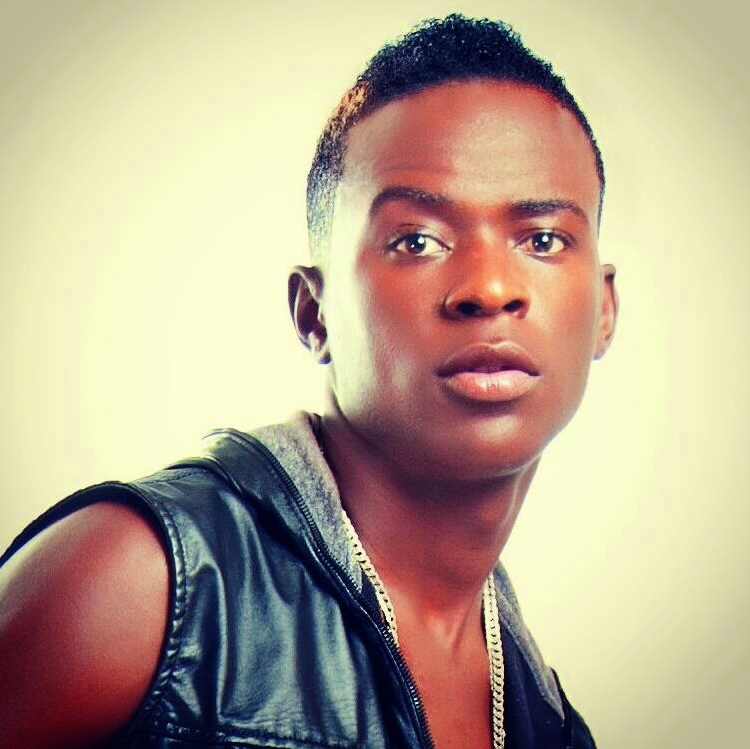 After being accused of posing with a fake mum and neglecting biological mother, the gospel star Willy Paul has cleared the air on the issue. During the Groove Awards Nominations red carpet. Willy brought his biological mother Salome Radido and took some photos together. Speaking to SDE, Willy Paul reiterated that he has not neglected his mother in Mathare slums and that those are only rumors. But what is suprising, is that the mother had an interview earlier with Ghafla, to explain how Willy has been hanging around and showing off with a fake mum. “We told mama that we wanted to move her out of her Mathare home. But she requested that we buy land and build a house for her instead,” the star told the crowd. “My mother who I love is right here and you cannot lie about someone who is here,” he concluded to the cheering crowd.